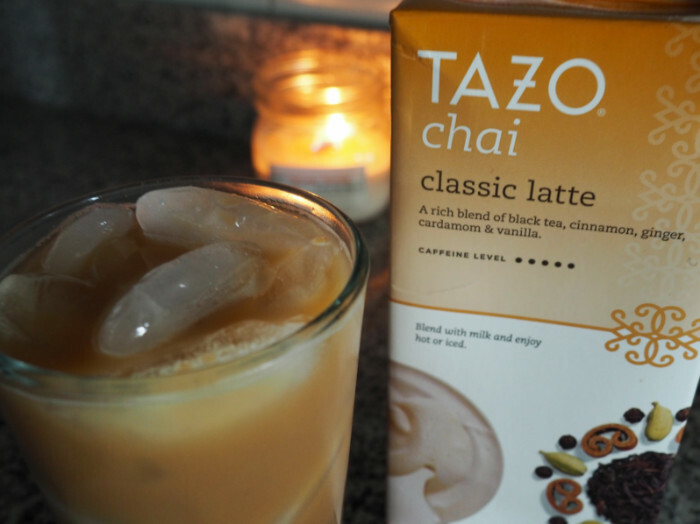 I literally just bought some Tazo Chai tea today! It’s my favorite brand of chai! I need to try this!!! This looks delicious and refreshing. I can’t wait to give it a try. Thank you for the idea of trying something new! 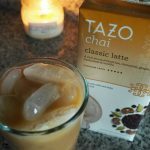 I’ve been enjoying Tazo for a long time. 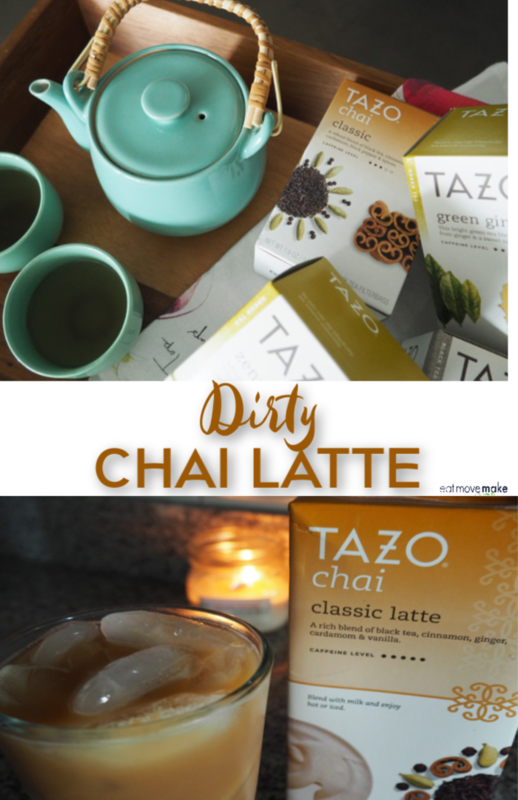 I need try the Dirty Chai Latte! Yummmm! Thank you so much for the coupon! I will definitely check it out! 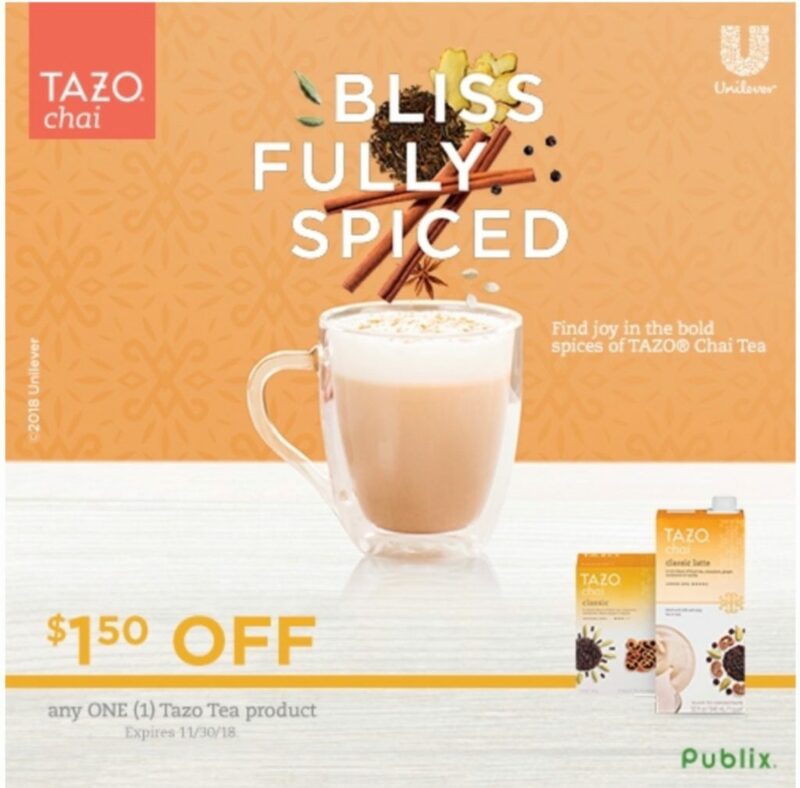 I don’t drink tea often but I do like chai and pumpkin spice. They taste delicious. I’m sure my daughter would enjoy the latte as well. She loves her tea. 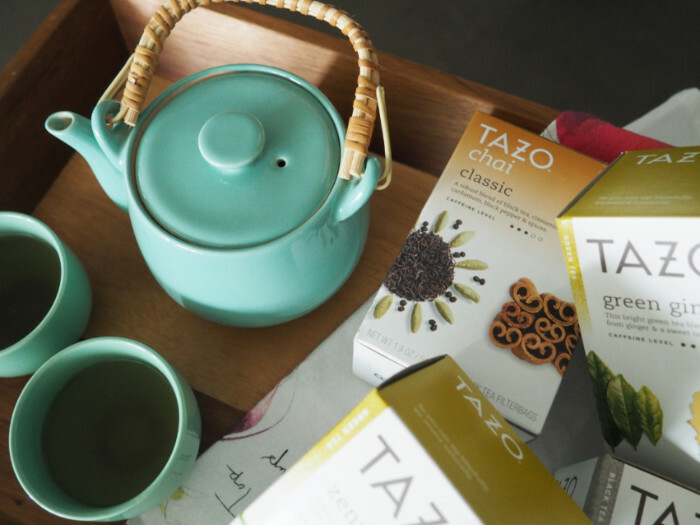 I’ve been enjoying Tazo for many years. I need to give that Dirty Chai Latte recipe a try. I love this kind of tea. It’s one of my favorites. I like a nice cup of tea now that it’s fall and the weather is cooler. It helps me stay more awake in the morning too. Mmmm…I have to try this recipe. I’m a huge fan of chai tea and never thought to add a shot of espresso to my tea. So easy and sounds so yummy. Great afternoon pick-me-up! I’ve recently been drinking more tea, and totally want something new and fresh! This looks PERFECT for me! 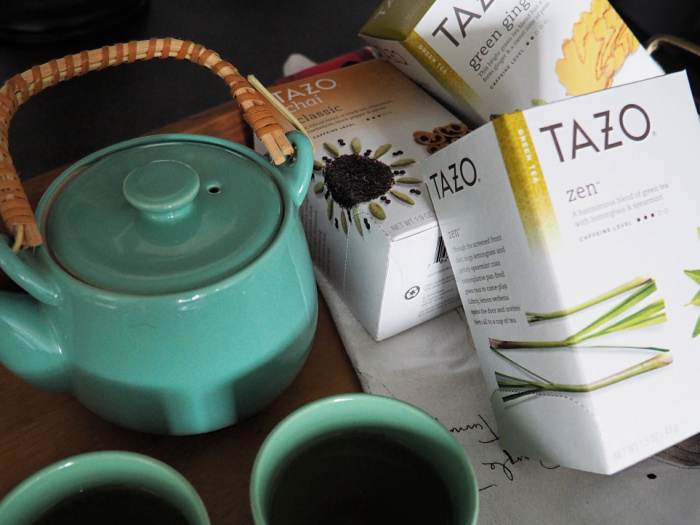 My daughter is a huge fan of tazo tea. I’ll have to show her the dirty chai recipe. It will be next on her list of recipes to prepare. 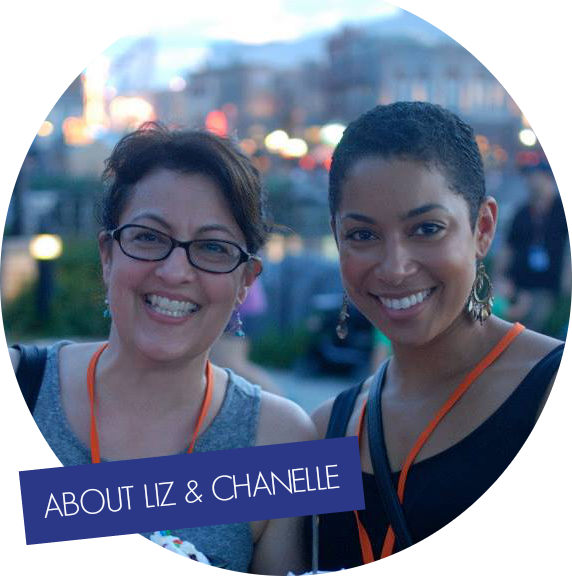 I love Tazo teas. I drink them every morning. Their flavors are fantastic. These all sound so good! I’d love to try that passion herbal tea. Heck, I’d love to try all of them! There is nothing any more relaxing than reading a book and sipping on a cup of tea. The Zen Green tea sounds like just what I need. Oh wow! That sounds so good! Tea has so many healthy benefits, and when it’s that tasty, it’s a joy! I could literally drink one of those every single day. I really do love fancy teas and drinks like this. These all look so apetizing. Green tea has its health benefits, chai tea so creamy and soothing. The wake up could be a great change from my old coffee. 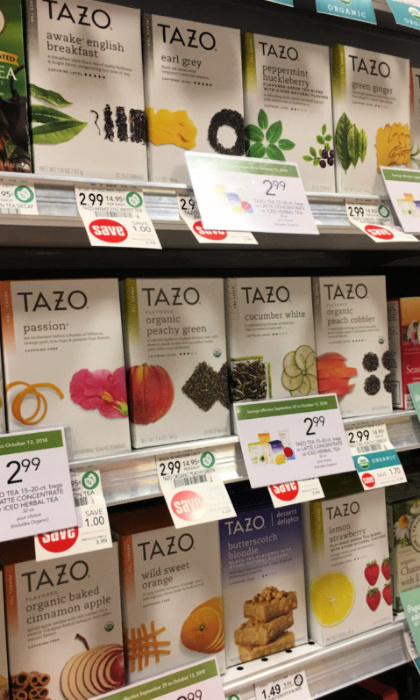 I will look for these Tazo teas when I shop this fall.